Having grown up in the Hanleys, Peter has always been artistically inspired by the local scenery and people. 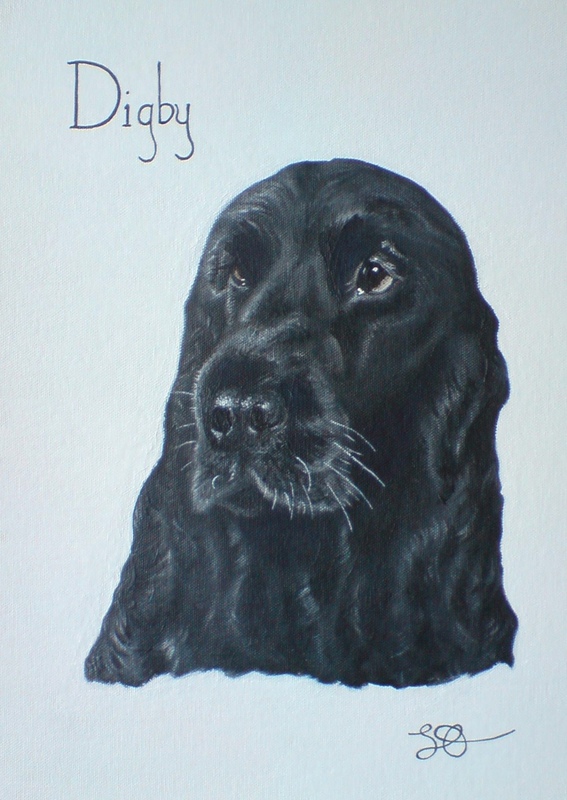 He started painting as soon as he could hold a brush and currently takes commissions on any subject – including animal portraits, landscapes, cars and botanical studies. If you are interested in owning a completely personal and unique painting, in any size or shape, contact Peter to discuss further.